With these signs you can decorate your home and give that rustic touch so beautiful. 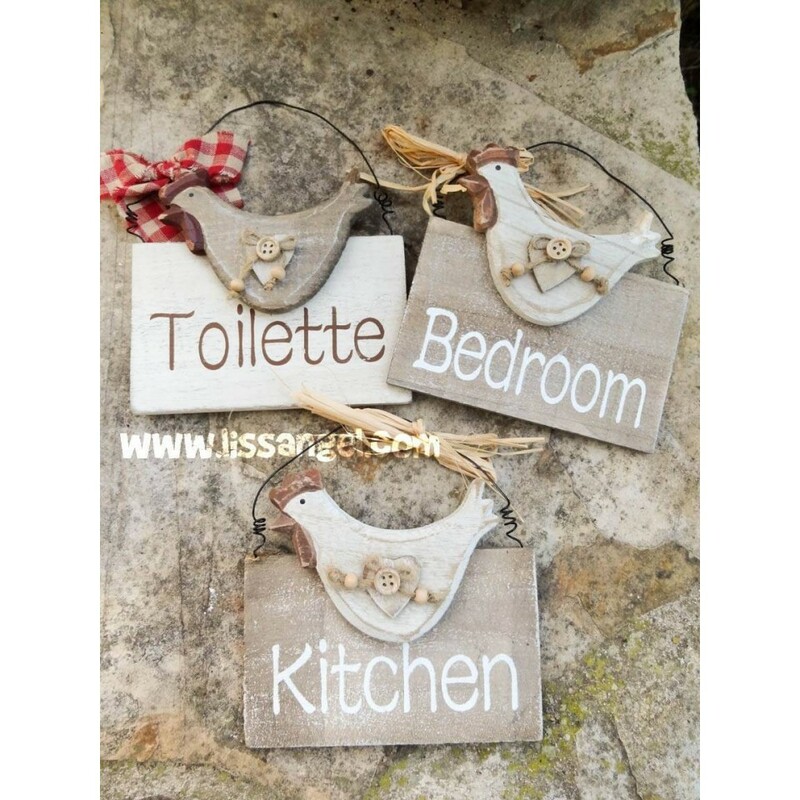 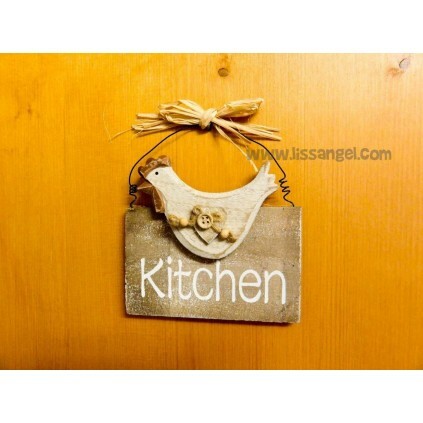 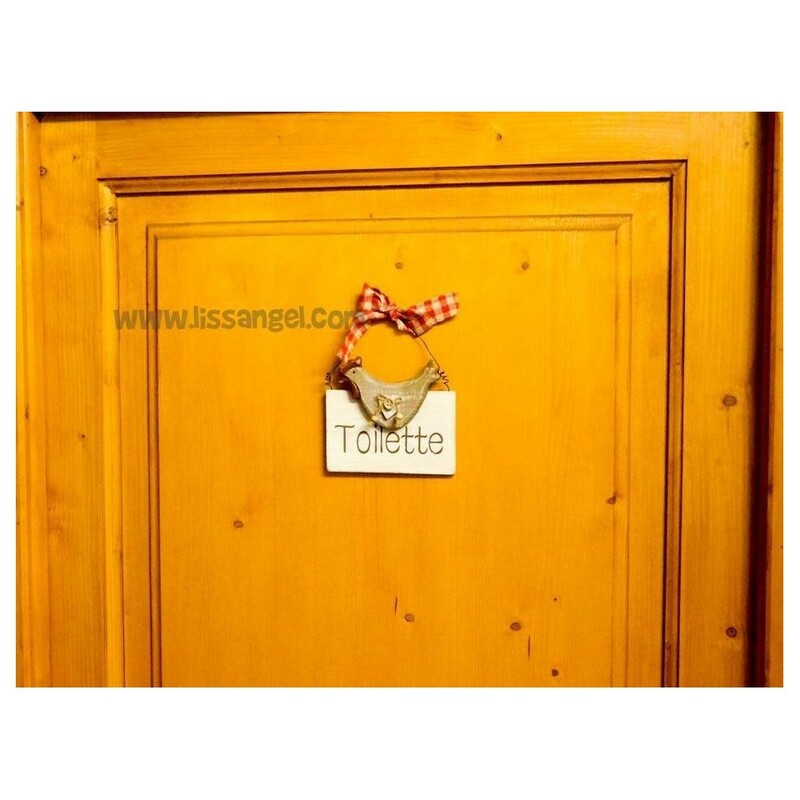 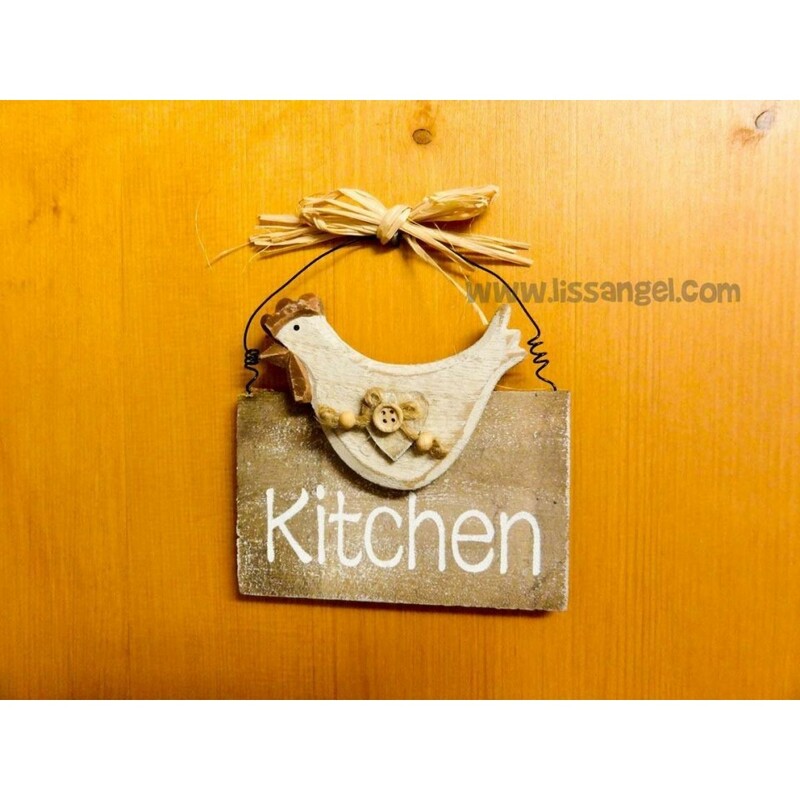 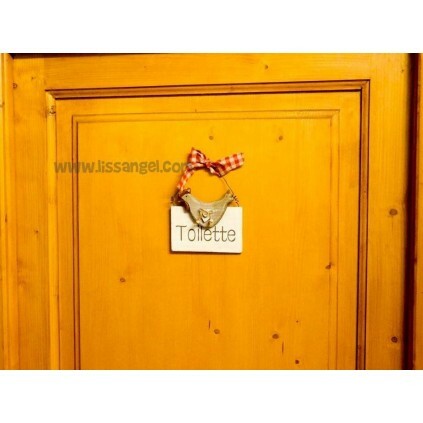 Made of wood, you can place them for example in the doors to indicate the kitchen, the bathroom or the bedroom. There are three models to choose from: Kitchen, bedroom and toilette. Made entirely of wood with several ornaments and a black wire to be able to hang them. 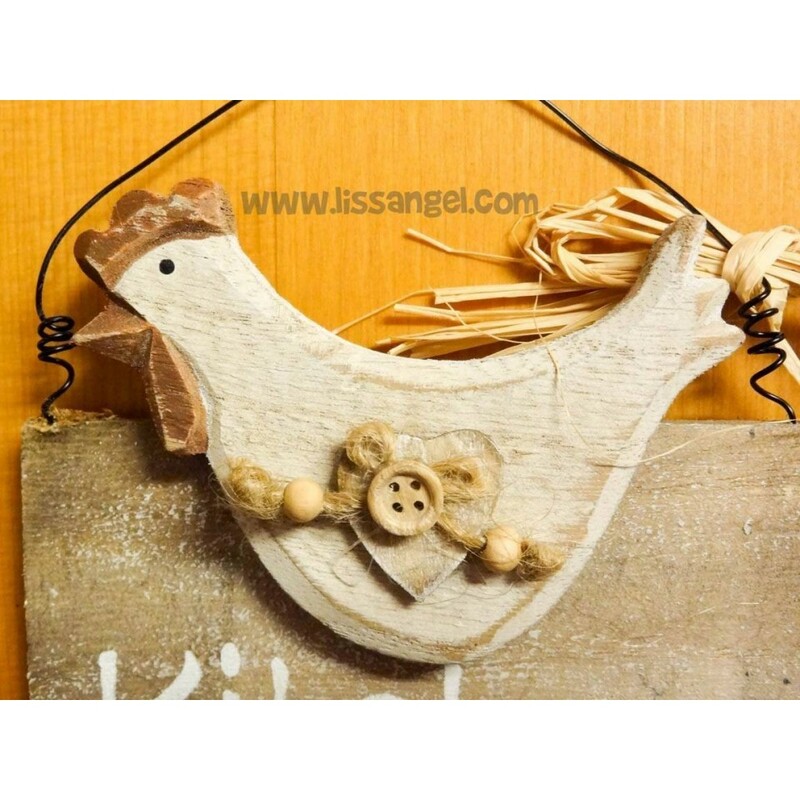 Choose the model before adding it to the cart! 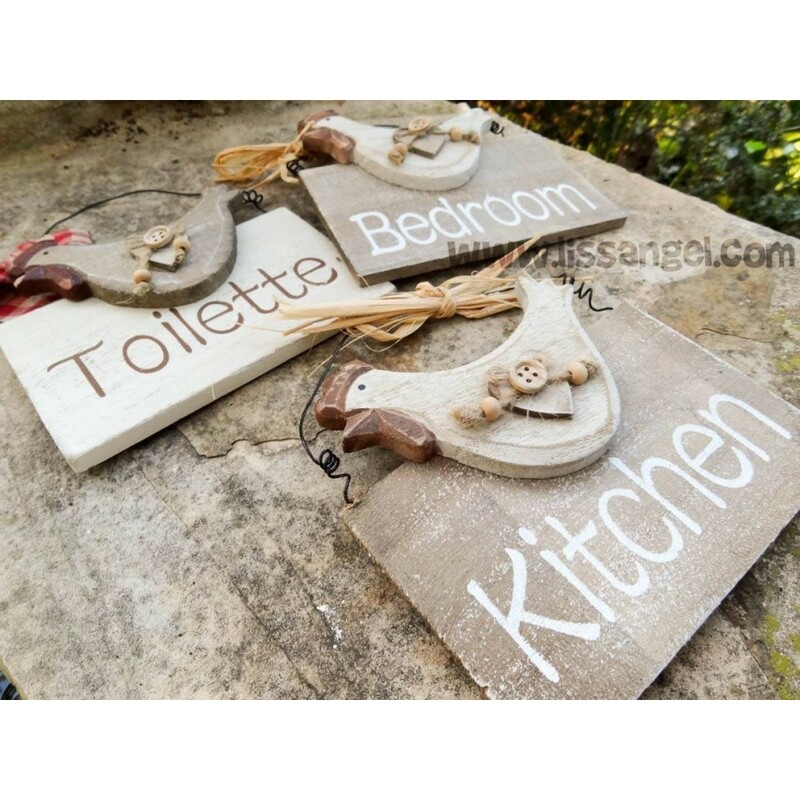 Do you know that we also have original candle holders? 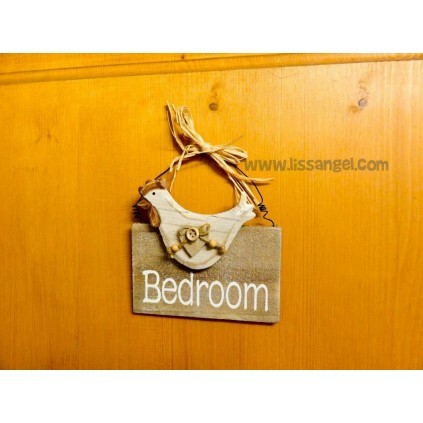 Look at these pretty, simple and inexpensive glass and metal candle holders with butterflies to decorate.